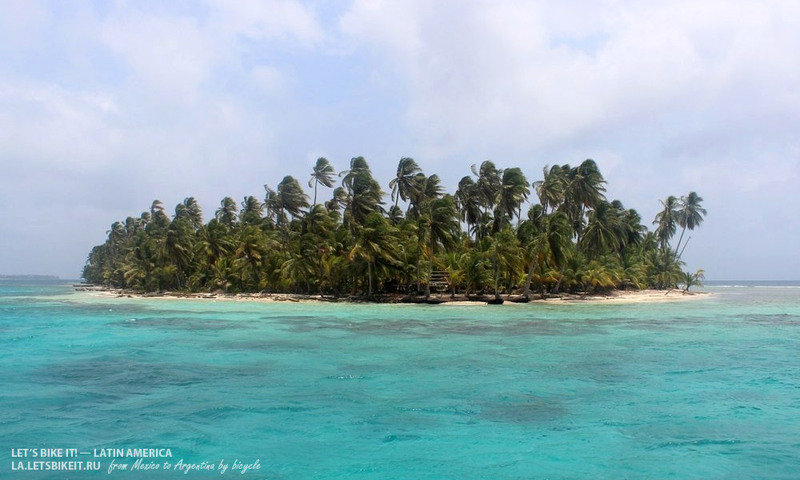 It’s a big article about different ways of getting to Colombia from Panamá, about our journey on a small yacht and about days, we spent on the islands of the Caribbean sea. When my companion left the project I felt like “I’ve lost everything!” Well, life gave me that lemon but luckily also the opportunities and people I needed to overcome these difficulties and successfully continue the project. Nevertheless, it was too soon to taste lemonade because there were still some problems to solve. 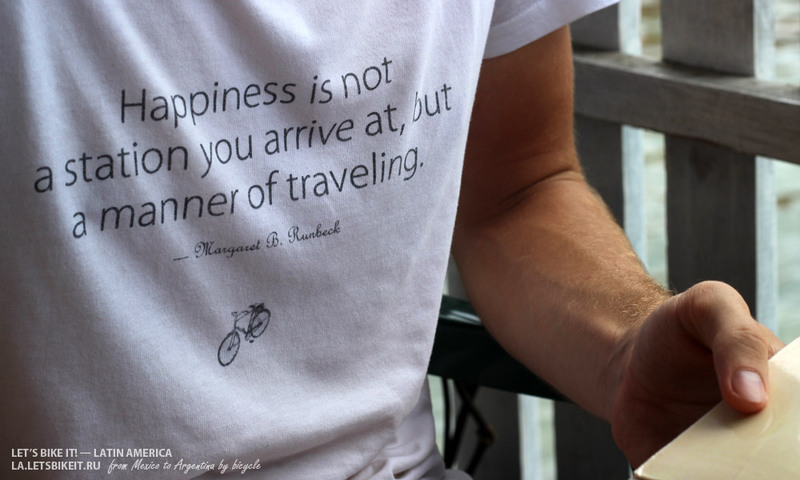 A lot of people ask us about those bicycles we're using during this journey, and what the reasoning of our choice was. As the cycle computer shows more than 2000 kilometers behind, we think the time has come to tell you about the equipment we use. Bicycle store “Velosite” has provided us with cycles and here is the story about their advantages and disadvantages. 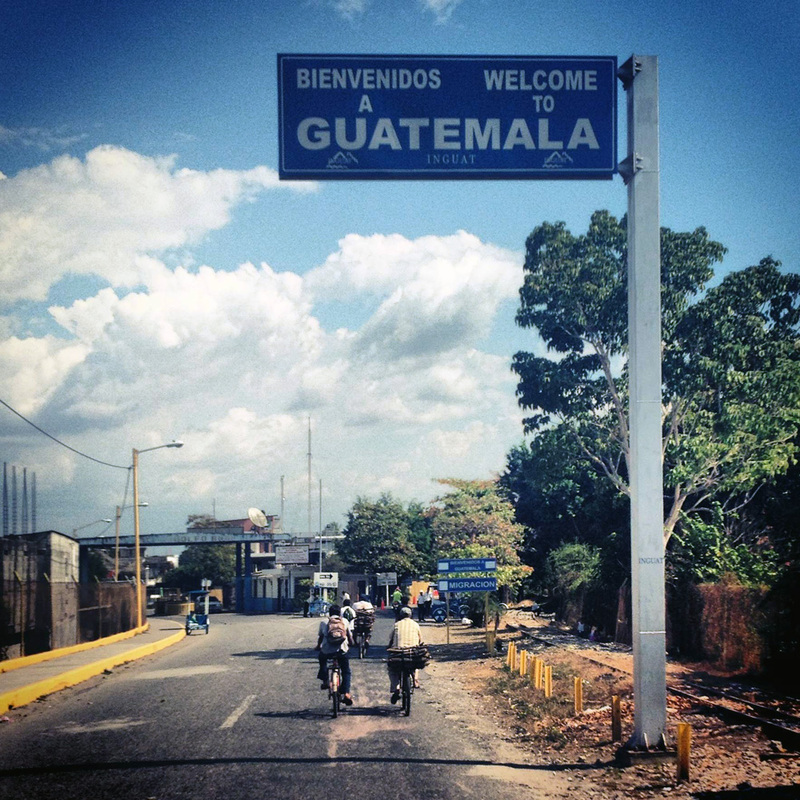 We will tell you something about the surprises of our last Mexican city, about smuggling and our first kilometers through the second country in our journey – Guatemala. The city we’d chosen as our next destination point afterAcapulcowas popular among surfers Puerto Escondido located in 410 kilometers east from Acapulco. 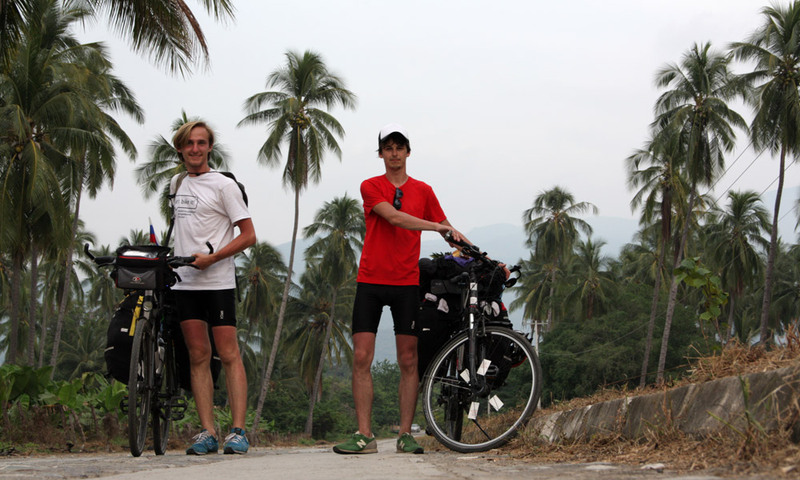 As we checked on the Internet, terrain seemed to be pretty even so we thought we could get there in three days. How we visited the drug dealers’ city, tasted Mexican watermelons and unexpectedly found ourselves in Buenos Aires. Big post about the days we spent away from the big cities, for which we rode 280 km to the “soul of Mexico” — the state of Michoacan. 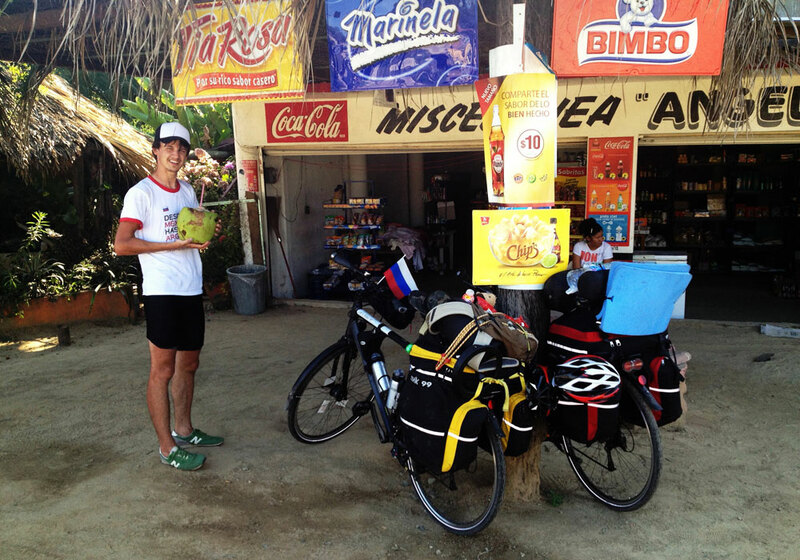 After cozy Colima, situated near the eponymous volcano, we had to overcome 50-some kilometers before Teсoman, which is located 10 km from the Pacific Ocean. 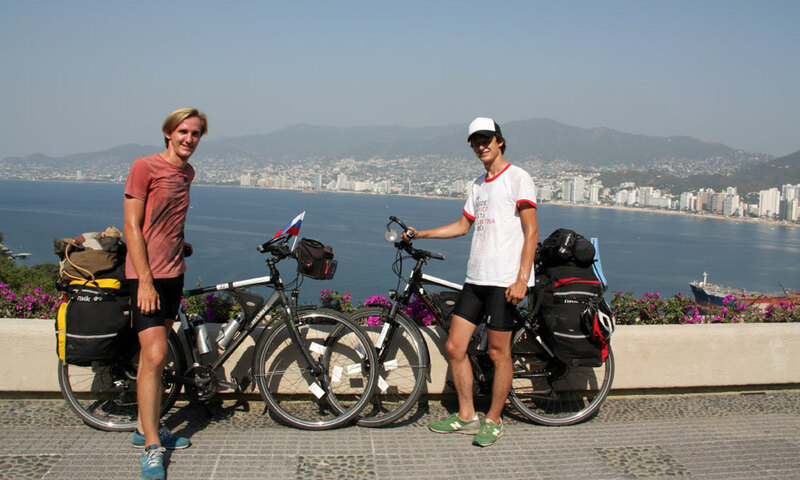 After two weeks, spent in Mexico City and Guadalajara, two cities, where there is an active development of cycling, we have started our bicycle trip to south. Our journey began very spectacular. 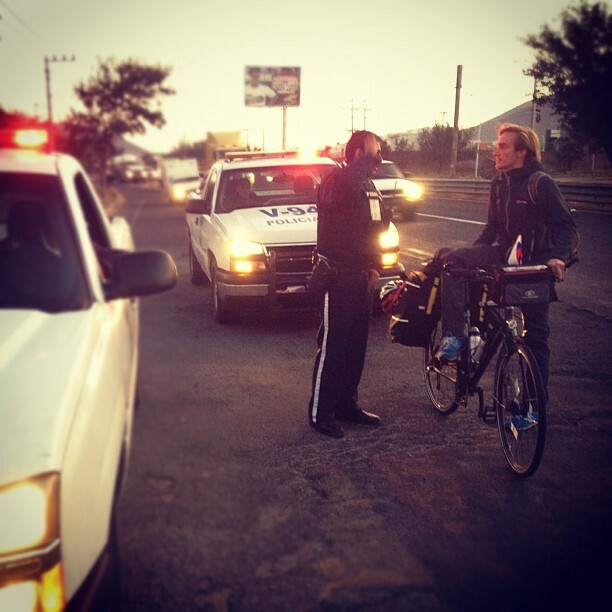 First 20 km on the road out of Guadalajara we were escorted by two police cars. We should say «thank you» for this to the organizers of Paseo Nocturno Ciclista ― weekly mass bicycle run along the city. 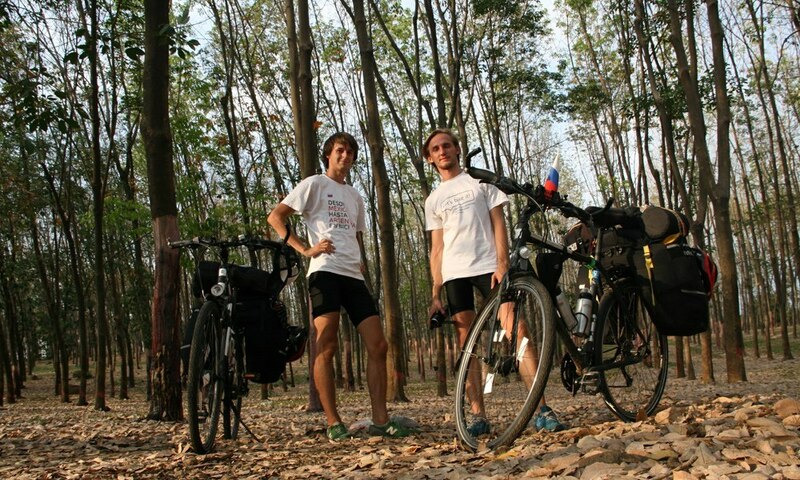 It allowed us to avoid morning traffic jam — we were cycling at a speed of 30 km per hour almost all the time. This site is under construction yet. Please join our facebook, instagram, twitter or come back later. Stay tuned!